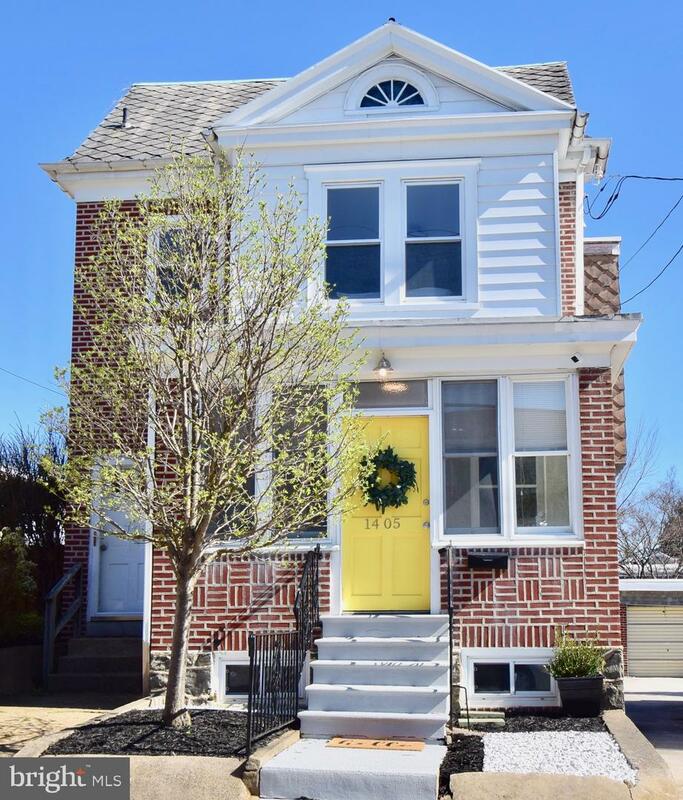 Bright and spacious 4 bedroom 2 full bathroom, fully-detached home with driveway and garage on the always popular Sycamore Street in Wilmington. You'll immediately be greeted by the amazing curb appeal of this estately brick home. 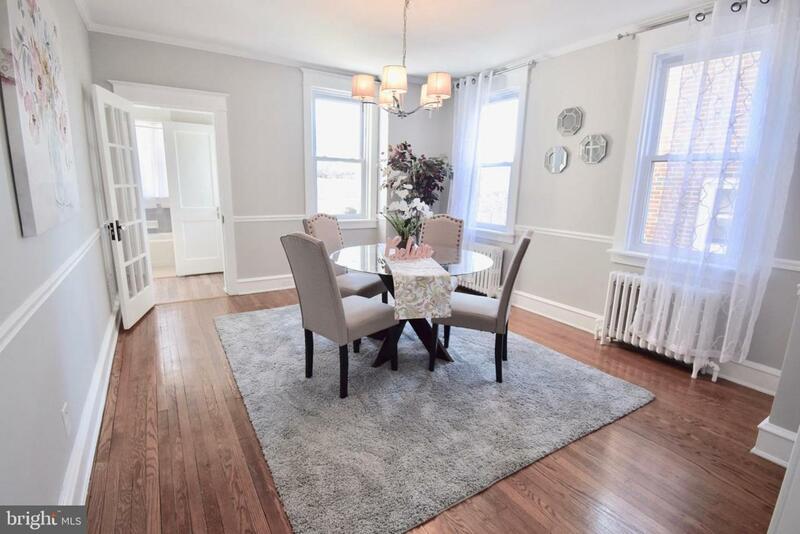 You won't miss the exceptionally renovated interior with modern touches. 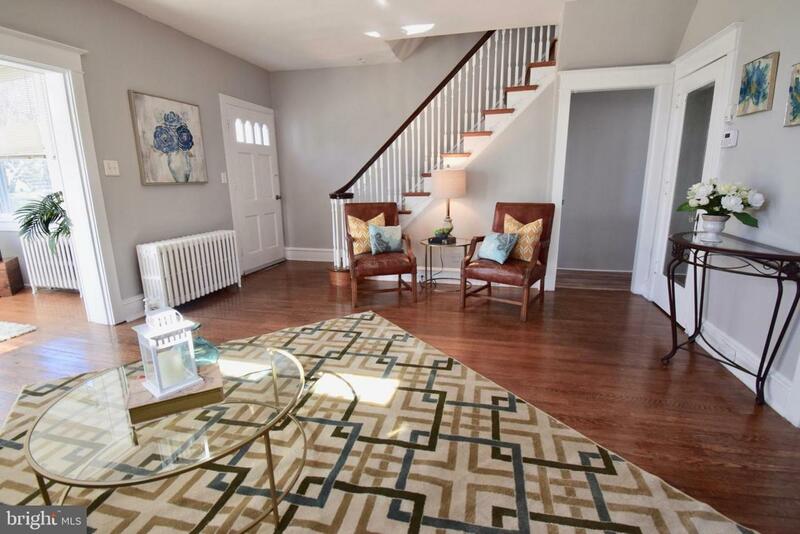 Attention to detail and quality renovations are evident throughout this beautiful home. The kitchen was completely renovated with contemporary countertops, trendy fixtures, classy cabinets, updated flooring, brand new stainless steel refrigerator, stove, microwave, and dishwasher! You'll notice beautiful hardwood flooring, wide trim, charming french doors and fireplace that will make you feel right at home. Upstairs is your second stylish new bathroom with tile flooring, an elegant vanity and tiled shower surround. The open dining and living room area is perfect for entertaining. 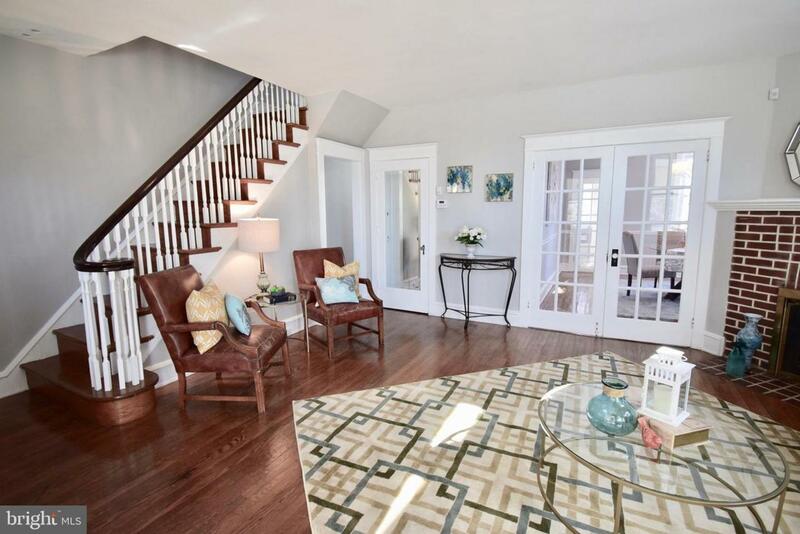 The finished basement offers even more living space with fresh paint and a bar. A DRIVEWAY leads to your secluded backyard with plenty of parking and private garage. The home has been freshly painted from top to bottom and is truly move-in ready. The only thing left for you to do is move in! *Please ask about the $5,000 subsidy/downpayment assistance program that this home qualifies for. The $5,000 does NOT have to be paid back(free money) and is available through M&T bank. *The seller is also offering a 2-10 Home Warranty to the buyer of the home!